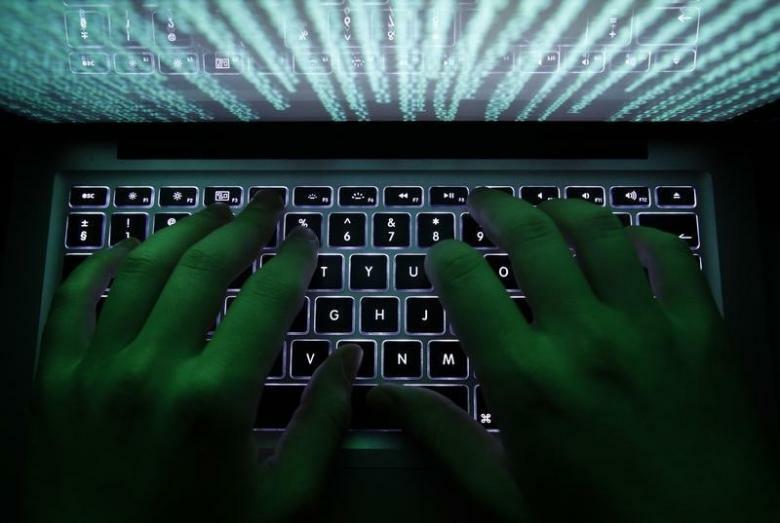 A Nigerian man was sentenced to three years and five months in prison by a U.S. judge on Thursday after he pleaded guilty to taking part in email scams to defraud thousands of victims around the world of millions of dollars, U.S. prosecutors said. David Chukwuneke Adindu, 30, was sentenced U.S. District Judge Paul Crotty in Manhattan, according to an announcement from Acting U.S. Attorney Joon Kim in Manhattan. Prosecutors said in a court filing Tuesday that Adindu tricked victims into wiring more than $25 million into bank accounts he opened in China, where they said the funds would be difficult for victims in the United States to recover. Gary Conroy, a lawyer for Adindu, said Adindu’s role consisted mostly of setting up bank accounts in China and Hong Kong. He noted that the sentence was substantially less than the 97 to 121 months called for by federal guidelines. “I think the judge accurately assessed his relatively minor role in this conspiracy,” Conroy said. Prosecutors said in Tuesday’s court submission that the U.S. Federal Bureau of Investigation has found that business email compromise scammers often use Chinese bank accounts. Adindu was arrested at a Houston airport last year. Prosecutors said in an indictment that Adindu, who during the period in question resided in both Guangzhou, China, and Lagos, Nigeria, worked with others to carry out business email compromise scams from 2014 to 2016. The employee later learned the email was not actually sent by that adviser and as a result did not comply with a second wire transfer request for $75,100, according to the indictment. My people, be sensitize by this piece. The scammers are everywhere trying to see who falls for them. Do not release your bank details or other important information regarding your finance to anybody. Meanwhile, if there are evidences against Adindu, prisons is the best place him.